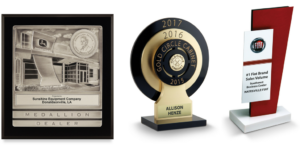 When Is A Custom Award Effective? 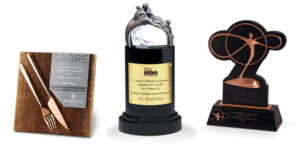 An award is more than “insert logo here.” It’s personal and should create a sense of connection and pride. For an effective award, there should be a direct and obvious correlation between what actions and achievements lead to earning this reward. Otherwise, the point of the employee recognition will lose some of its weight. That’s why we created a simple visual to help you understand the different aspects that go into an award for it to be truly effective. the ten qualities of an effective award. 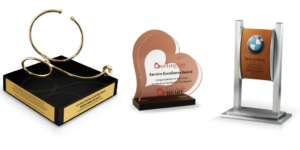 As you can see, there are variety types of awards and ways to show the necessary information. 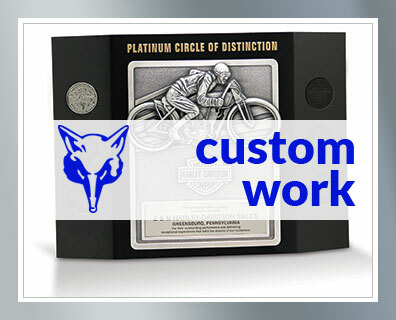 That’s the benefit of custom, you effectively define and connect the who, what, when, where, why, and how all in an appealing and unique award. Learn more about how awards are used here or check out our Portfolio for more inspiration.